What are the Different Types of Garden Walkways? Brick pavers are often used in garden walkways. 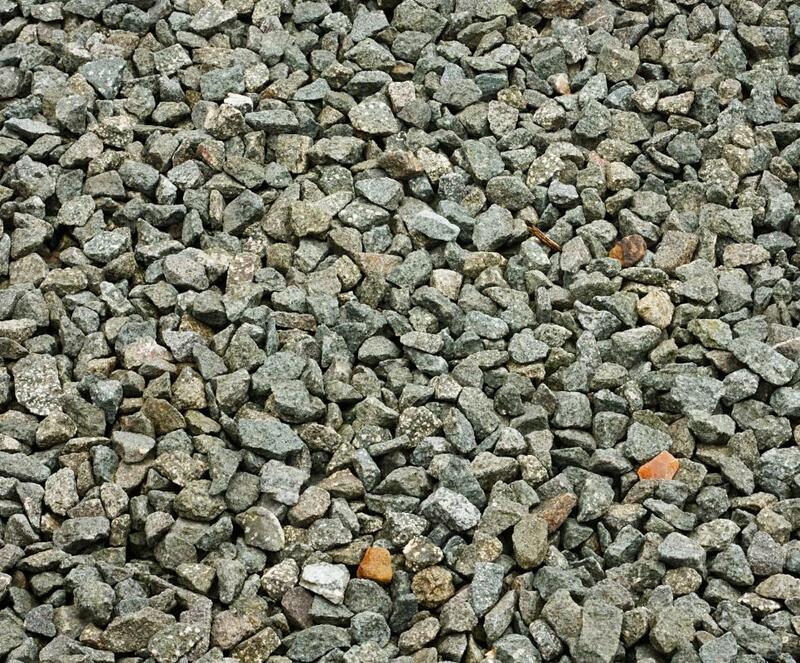 Gravel can be used to line garden walkways. 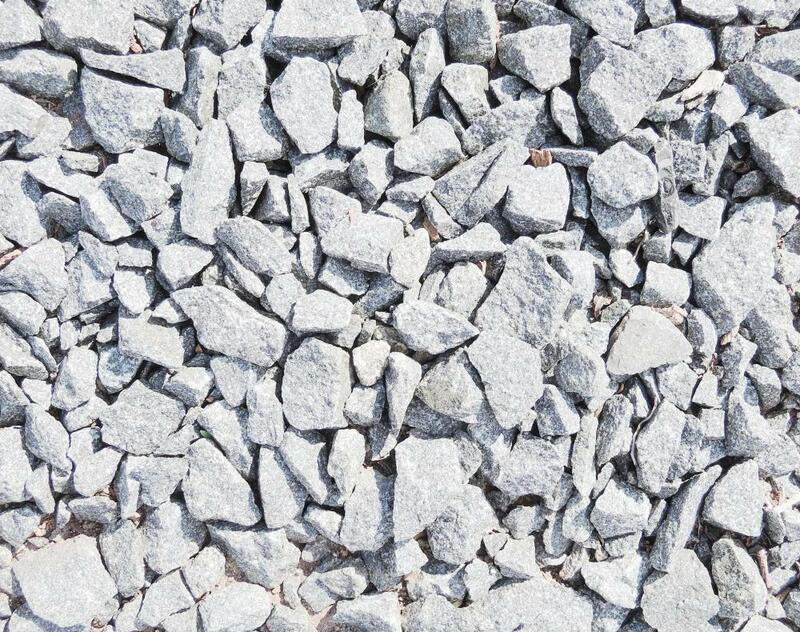 Crushed gravel is a type of gravel mulch frequently used for walkways and driveways. There are many different types of garden walkways, and the materials that might be used to create a garden walkway are extremely numerous. Usually, any material that is flat on at least one side can be used for a garden walkway, but some people use small rounded objects in large quantities. Garden walkways can also be poured into specific shapes, or they can be made to stand off the ground. Some people, particularly in dry areas, prefer to simply demarcate in some way which areas are acceptable for walking. It is important to keep in mind the durability of the materials and the ease with which a person will be able to walk in the garden. 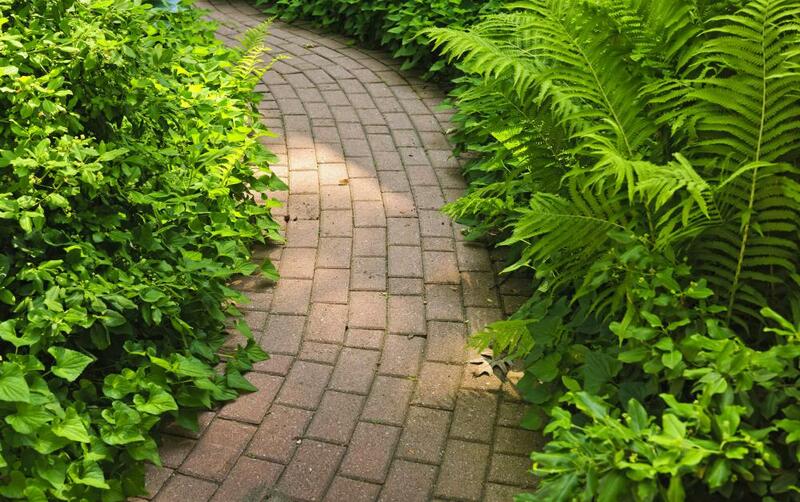 One of the most common kinds of garden walkways involves using bricks, stones, or other hard materials to pave a path. Bricks that are of a regular rectangular or square size can be placed edge to edge and finished neatly by a variety of techniques. Some stones that are not square are designed to fit together, which can also be a desirable look. The installation of these different materials may take professional help, but it is possible to create these types of garden walkways without a professional. Any item that is flat on one side and strong enough to hold up to constant use can be turned into a type of walkway. Usually, people refer to this type of walkway as stepping stones. It is not, however, necessary to use stones. Wooden walkways can be attractive in gardens, but wood is sometimes vulnerable to damage when it is not properly finished. The wood can be raised off the ground in order to decrease wetness or may be left sitting directly on the ground if finished. Wooden walkways can be made out of regular slats of wood or from found wood, although highly irregular wood must often be modified for easy walking. Small, rounded items can be set in concrete in order to create a textured garden walkway, or other items can be set in concrete in patterns to make a mosaic. Concrete can also be poured without decoration as a walkway. Other materials that harden after being poured may also be used, but concrete is considered particularly durable and useful for garden walkways. Sometimes, loose material is used to create a walkway by raising a border around the edges of the walkway and filling the walking area with gravel, sand, or other materials. What Does a Professional Gardener Do? What are the Different Types of Walkway Canopy? What are the Different Types of Walkway Stones? What are the Different Uses for Stone Paving? What are the Different Uses for Landscape Pebbles?